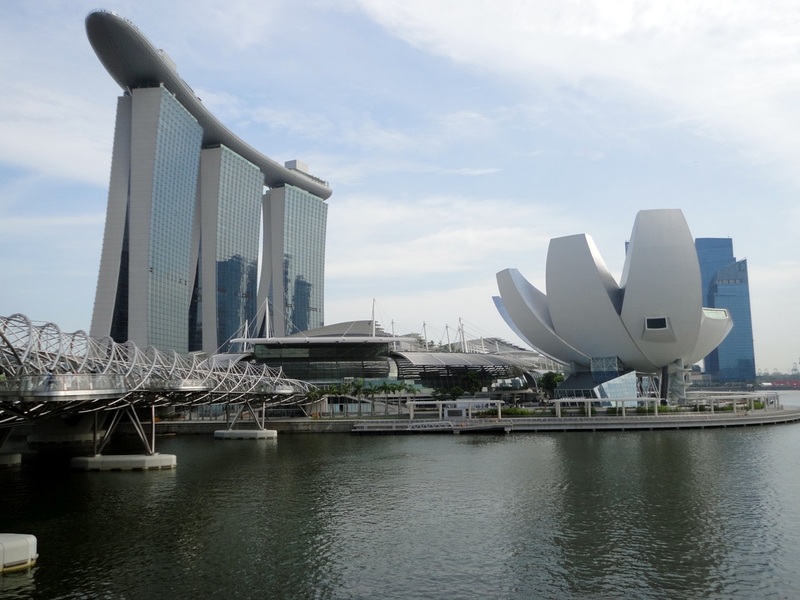 Traveling to Singapore on a Cruise ship? 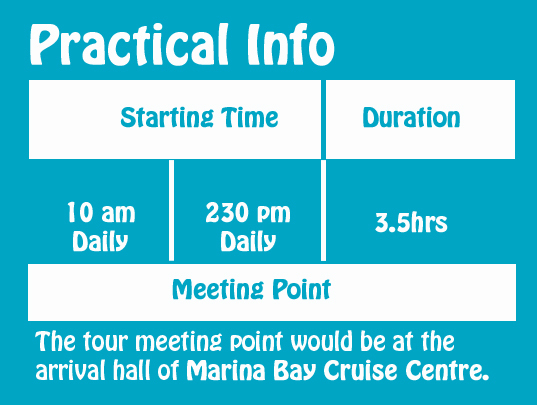 Our new Marina Bay Cruise centre is the busiest port in Singapore that welcomes cruise liners such as; Mariner of the Sea, Celebrity Millennium, Mariner of the Sea and many more! 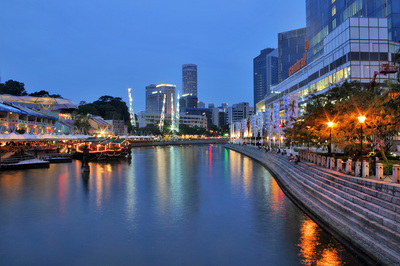 Wondering what land excursions in Singapore is worth the visit during the few hours stop over? 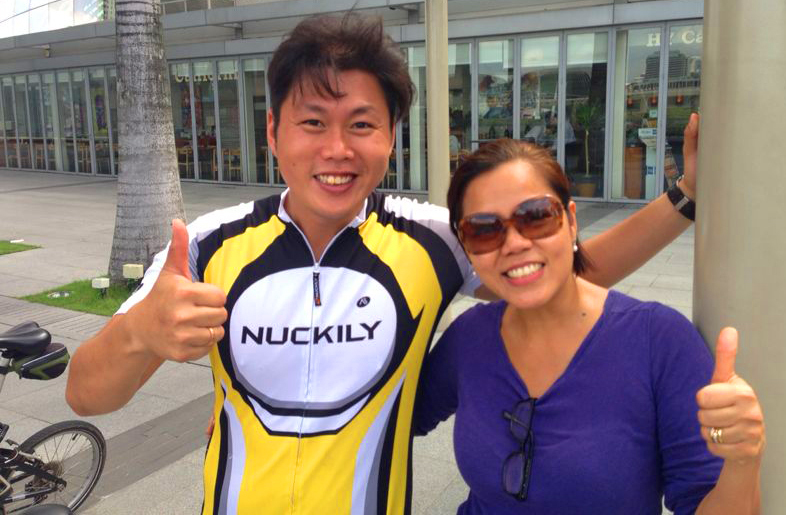 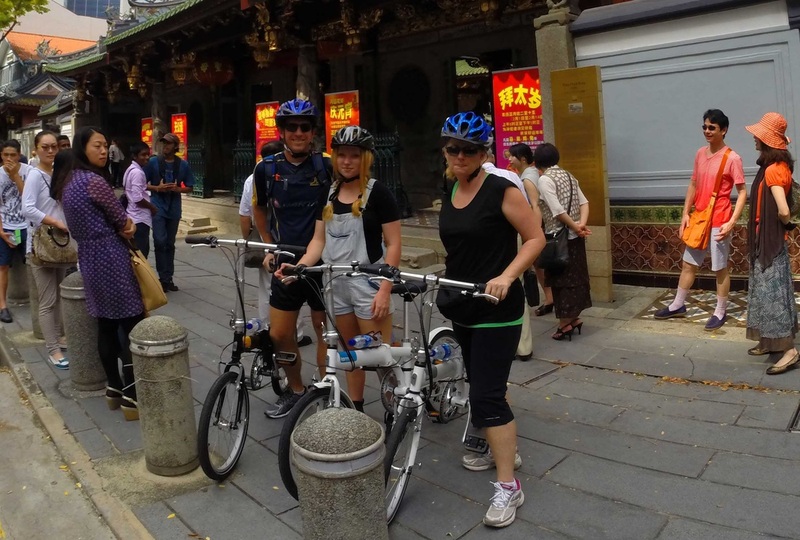 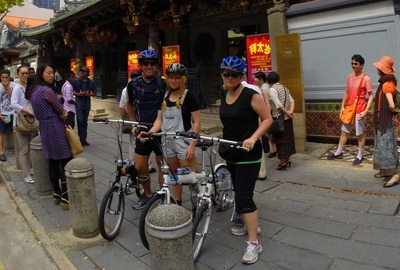 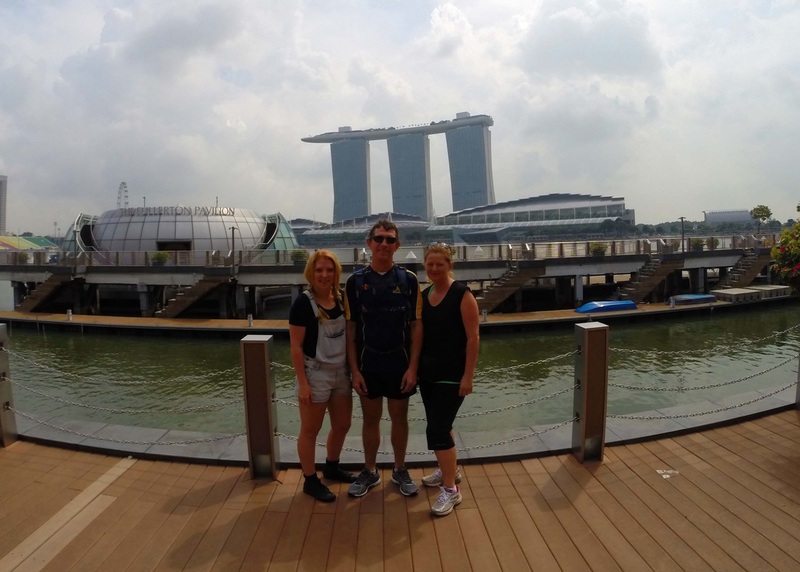 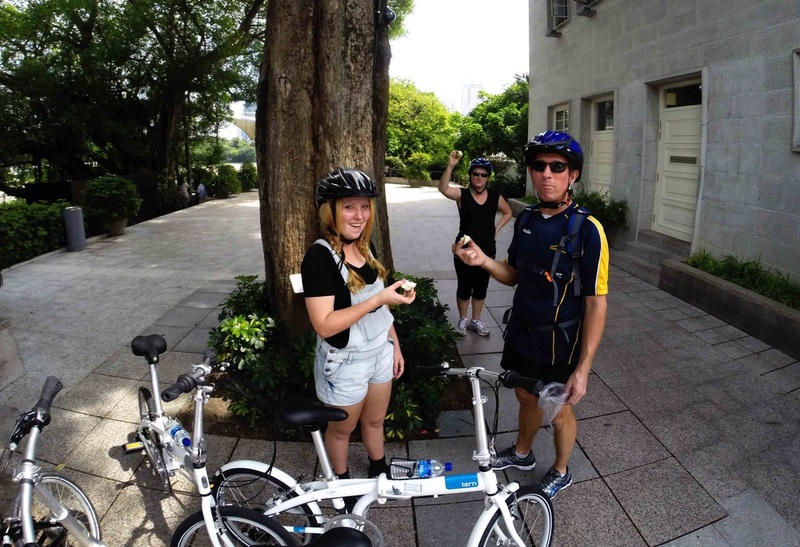 How about our Singapore Cruise Land Excursion Cycling Tour! 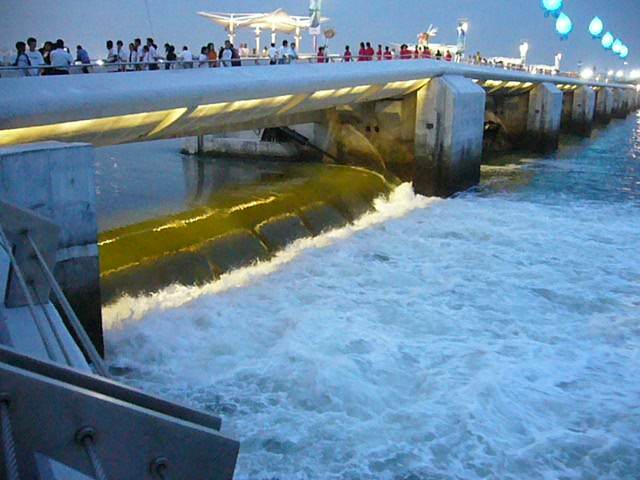 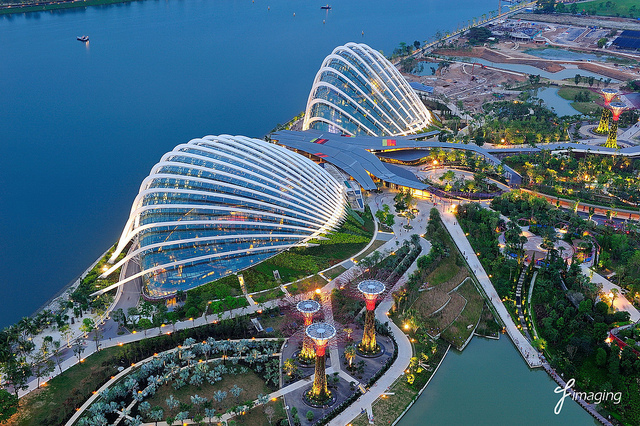 Our Singapore Cruise land excursion cycling tour would start from the Marina Bay Cruise Centre and journey to the Marina Bay District with sights such as, Gardens by the Bay, Marina Barrage, Merlion Park. 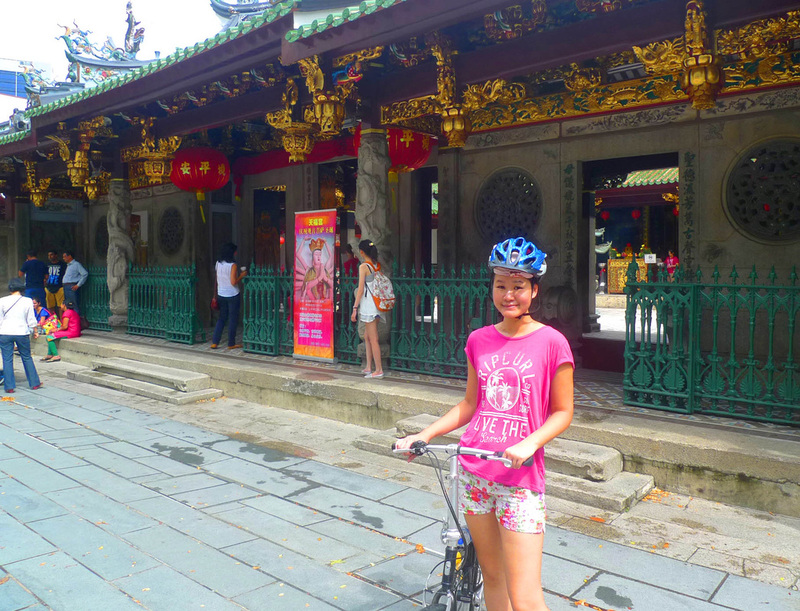 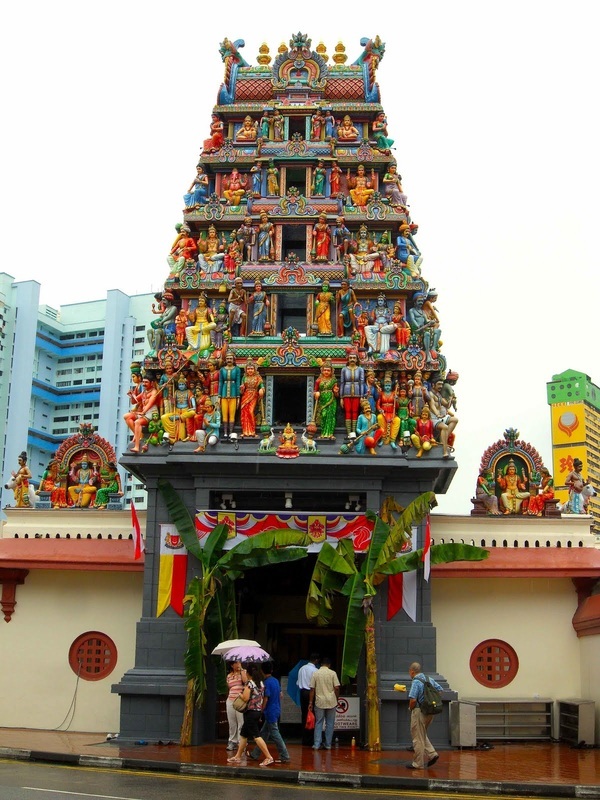 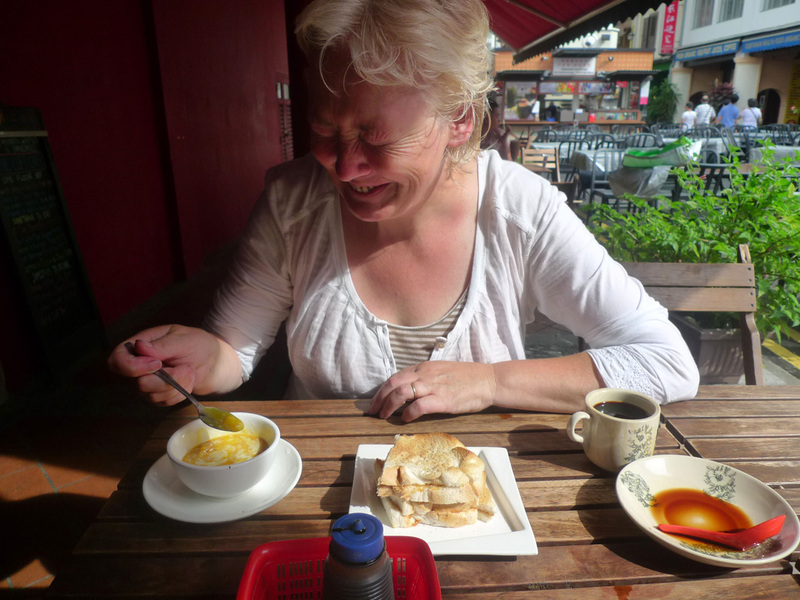 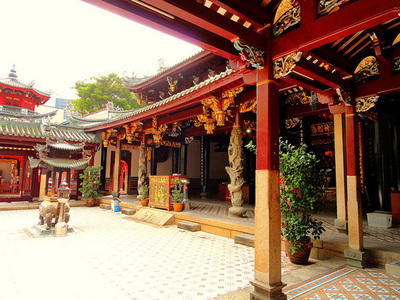 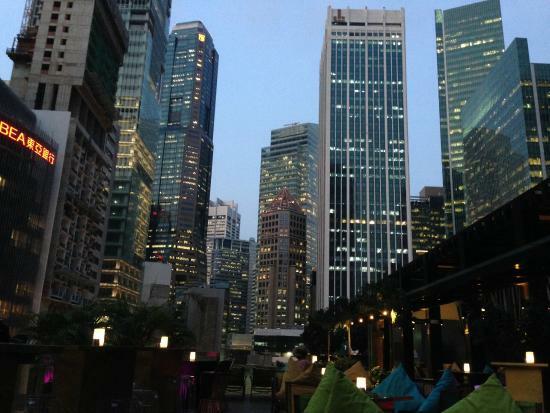 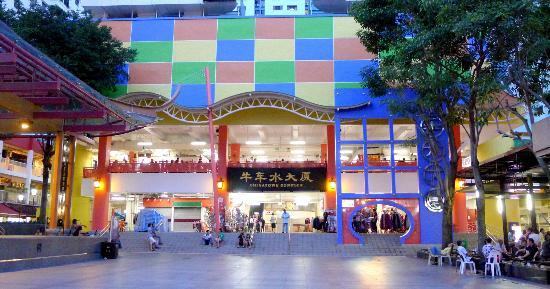 Next, travel along the Singapore River to visit the local community and historical temples at Chinatown. 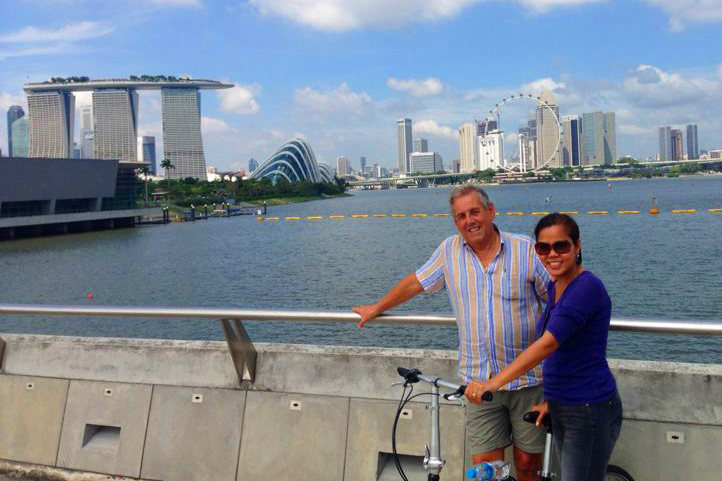 Finally, ride through the Central Business District back to your cruise centre to end the journey.